Year 2018 is the year of strong women. 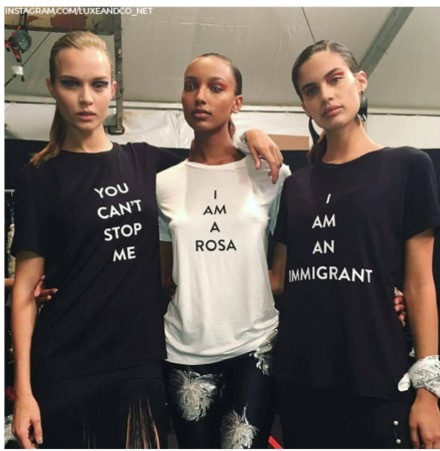 Fashion has always been a huge part of women’s movements and a canvas for social, political and environmental statements. 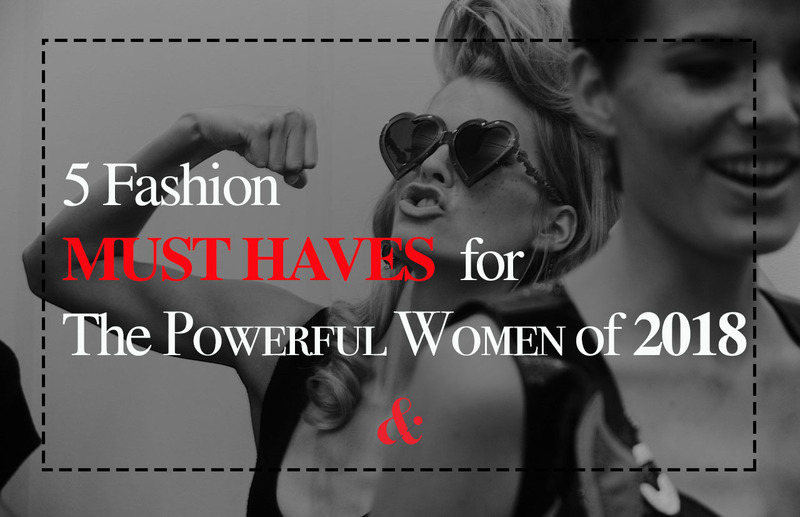 We have a list to help you make your fashion statements this year! This is a statement piece for you to express yourself in response to all the occurrence in the world. We have seen this trend on the runway, worn by celebrities and influencers and you can get them from any store. Ranging from $20 to $2,000 go for what speaks to you and what you want to say back. With the 80’s taking a round in our fashion cycle, we see more padded blazers and coats. While the full power suit is still meant for the 80s, adding strong shoulders is one of our favorite trends this season all about empowering women in 2018. This is a piece you can’t go wrong with. Try it at an interview with skirts or slacks or just wear jeans and rock a classic casual look! 2018 is all about easing the transition from cubical to club for all the independent women. What says, “I’m strong” more than statement sneakers. These comfortable statement pieces are a classic this year. Being a power woman means you don’t have time to fuss. Think of the fanny pack as your tool belt, keeping you on the run and prepared with all your needs for the day. This year designers went above and beyond to design the best fanny packs to match everyone’s personality and taste. And with these new styles they are here to stay! This year a lot of luxury brands joined the sustainable fashion movement and used faux fur, and vegan leather. 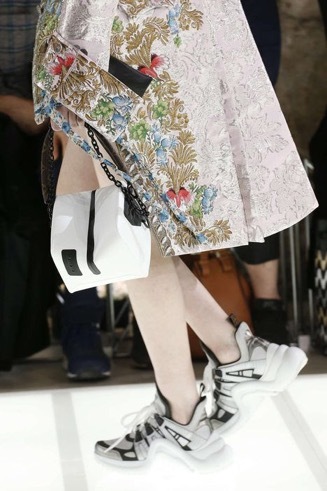 Synthetic rubber was also very popular in spring 2018 runway shows. 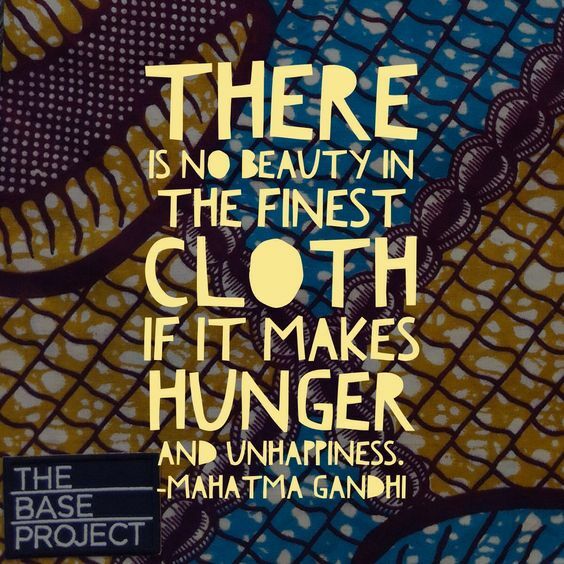 Join in the movement to make fashion not only look good but do good.